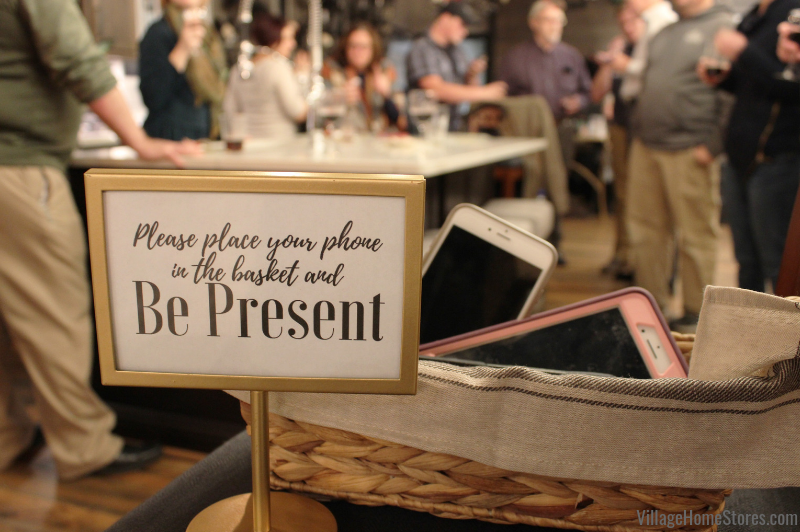 Just tap HERE For a WiFi Printable and add your network name and password before framing. This can be located near the appetizers, home bar, or in the powder room when entertaining. 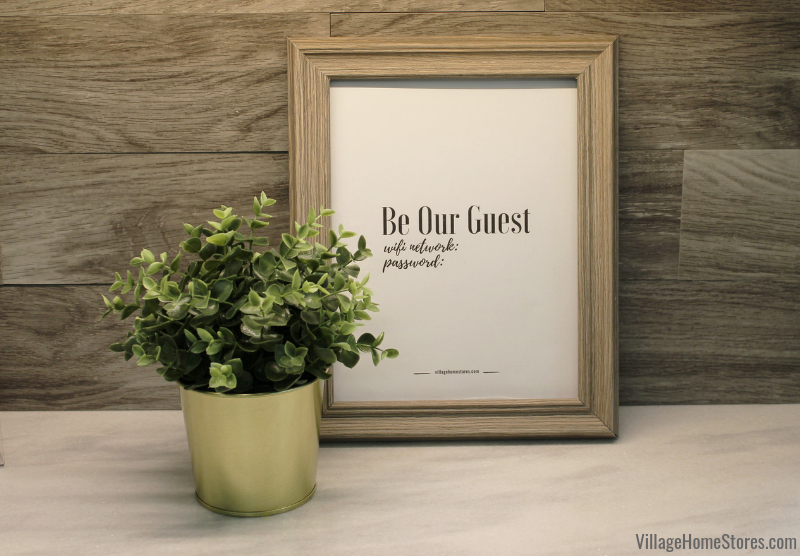 NOTE: this framed sign is a very thoughtful addition to a guest bedroom if you have overnight guests. Is your home is a “shoes off” house? 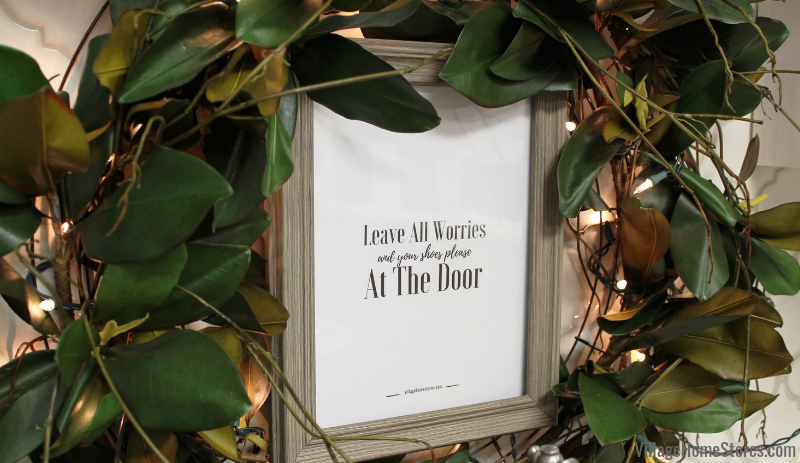 Remind your guests with a Friendly Shoes Off Sign that reads “Leave all worries (and your shoes please) at the door”. Last week we hosted a “Worksgiving” event after hours here at the store. “Friendsgiving” and “Worksgiving” events are becoming more and more popular and we totally understand why! Who doesn’t love an excuse to get together to snack and sip!? 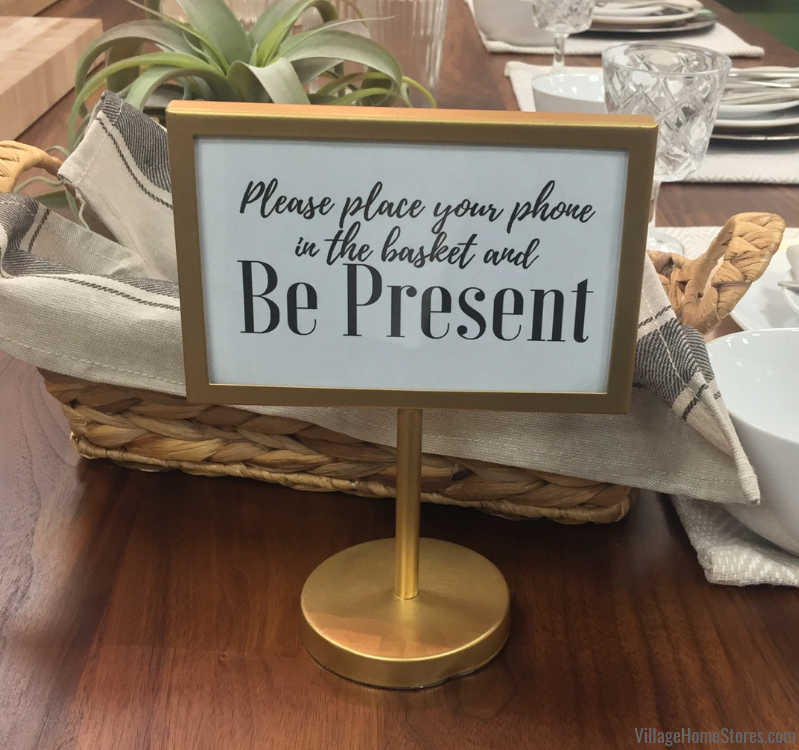 Since Village Home Stores is in the business to creating beautiful spaces for entertaining, it should not be a surprise that we can also create a pretty amazing pot luck feast! 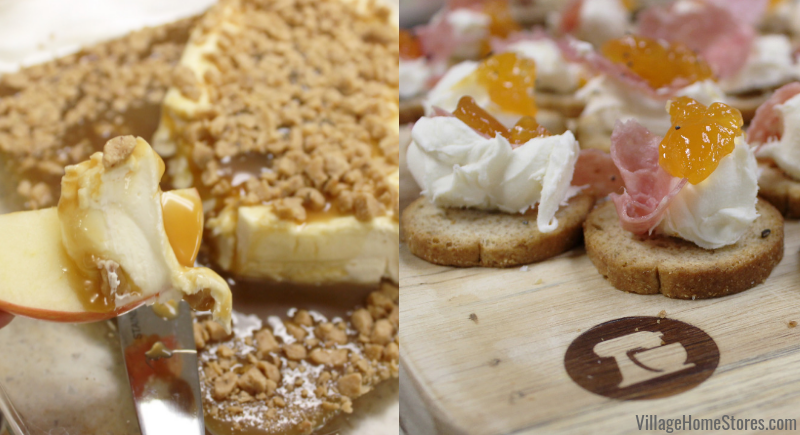 For last week’s “Wine-Down Worksgiving” we each brought an appetizer to share. Of course we had countless crock pots full of so many tasty snacks and the showroom smelled so good all day we could hardly wait until 5pm. 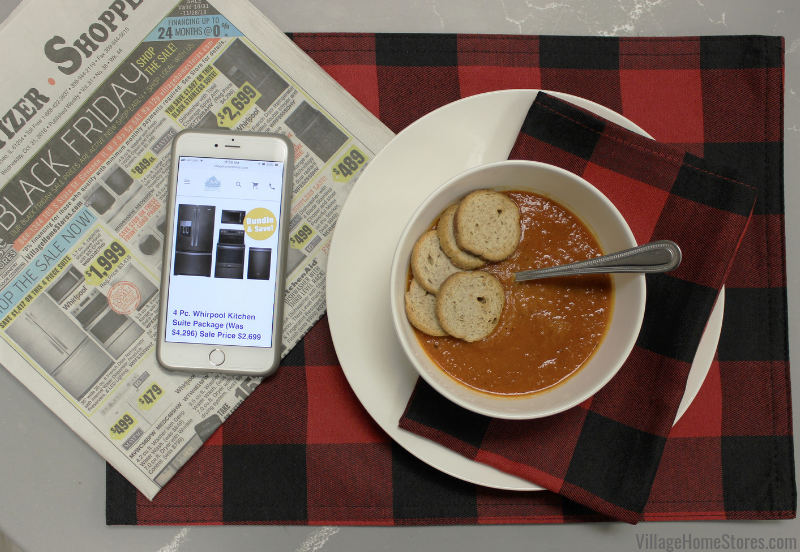 We posted a few of the appetizer recipes to the Village Home Stores Pinterest page just in case you are looking for a last-minute recipe for your own gathering. 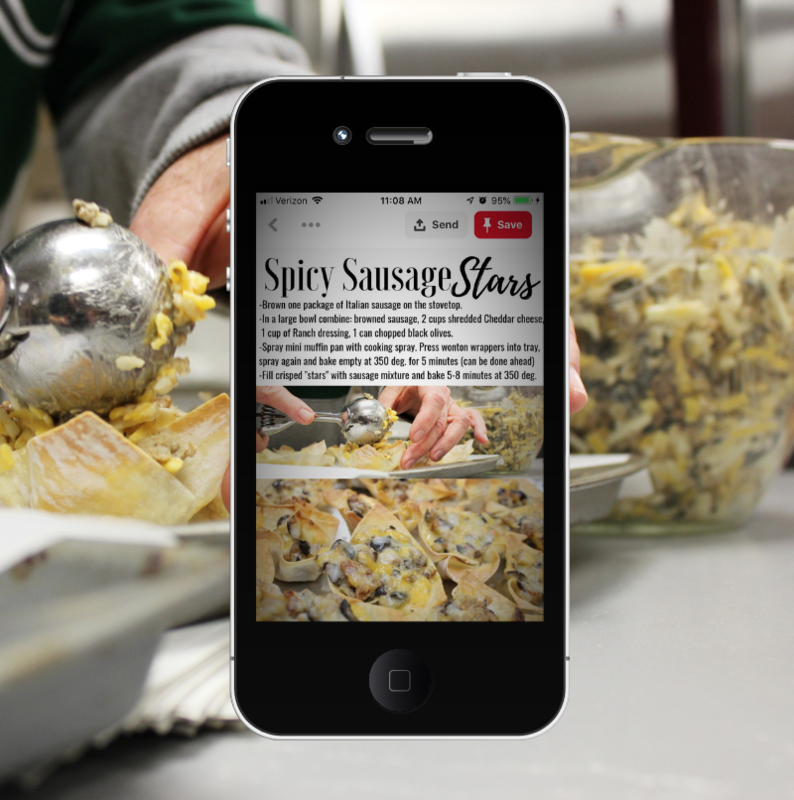 Find a simple Caramel Apple Dip, Apricot Crustini Bites, and Spicy Sausage Stars on our recipe board. Love crock-pot season? We do too! Be sure to scroll through and follow that whole board on our Pinterest page because we have pinned a lot of great crock pot and toaster oven recipes there for our clients who are currently going through a remodel and don’t have a full kitchen at the moment. We think a Worksgiving was a great way to gather as a work family and get us ready for the Holiday season. Our new lighting showroom made for the perfect space to do it. 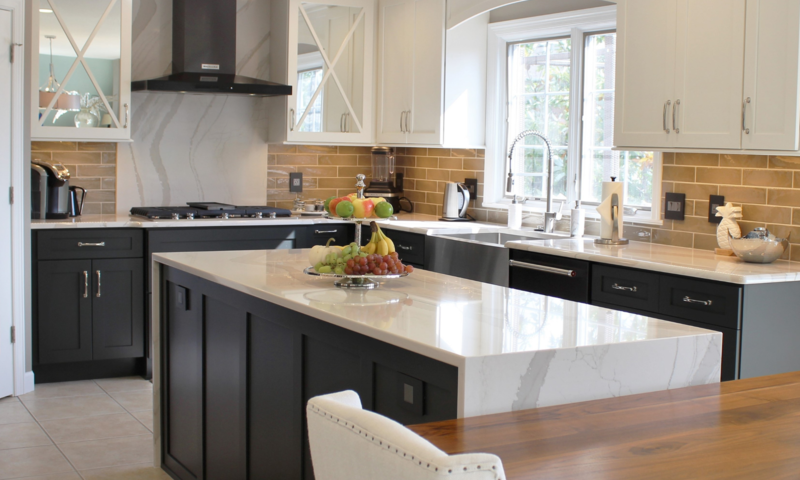 Need to service your appliances before a big meal? 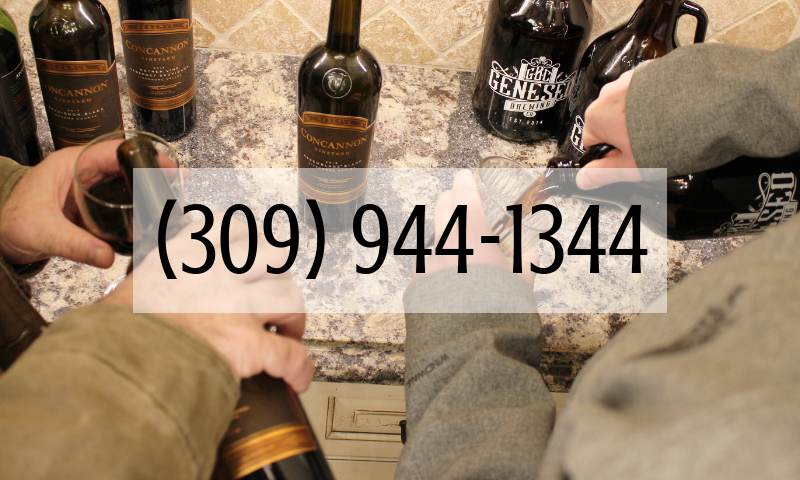 Call our expert appliance service team at (309) 944-1344 for a service appointment. We service most major brands. Shopping for new appliances this month? Don’t forget that we purchase from a multi-million dollar buying group and offer our Local Low Price Guarantee to all customers! That means we have prices competitive with the box stores but you get to have the award-winning expert customer experience you deserve! Our team will help you find the right deals and the right models for your lifestyle and budget. Shop our Black Friday savings here online. 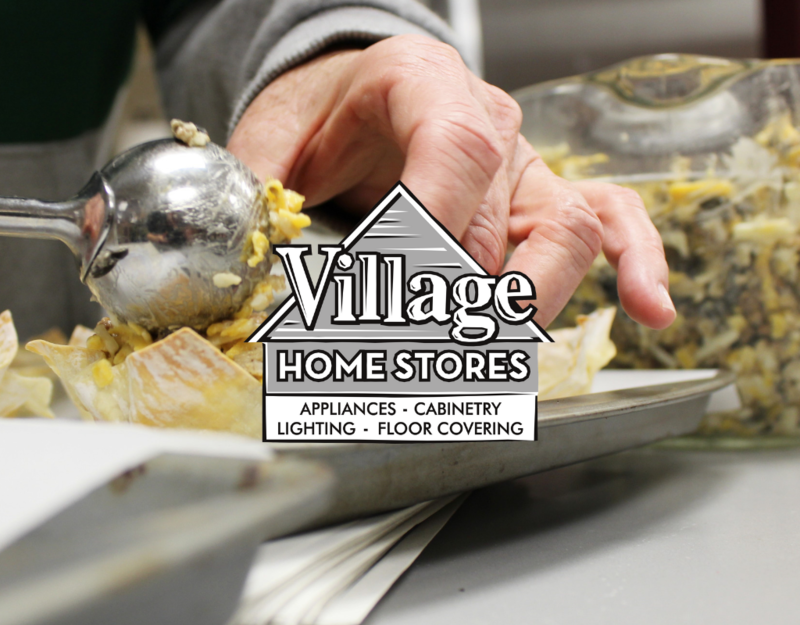 We want to remind you that Village Homes Stores is a family-owned small business and we proudly stay closed on Thanksgiving Day so all of our staff can enjoy the Holiday. We will be open Black Friday from 9am until 5pm and again on Small Business Saturday from 9am until noon at 105 S State in Downtown Geneseo, IL. Stop in and see us! We always have fresh baked cookies for our guests. No matter where you are spending your holiday, we hope you are safe and blessed. A very special thank you to all of our amazing clients who are preparing their first Thanksgiving meals in their new kitchens from Village Home Stores this year! Cheers!